Opinion poll: Best Nordic Country to visit? 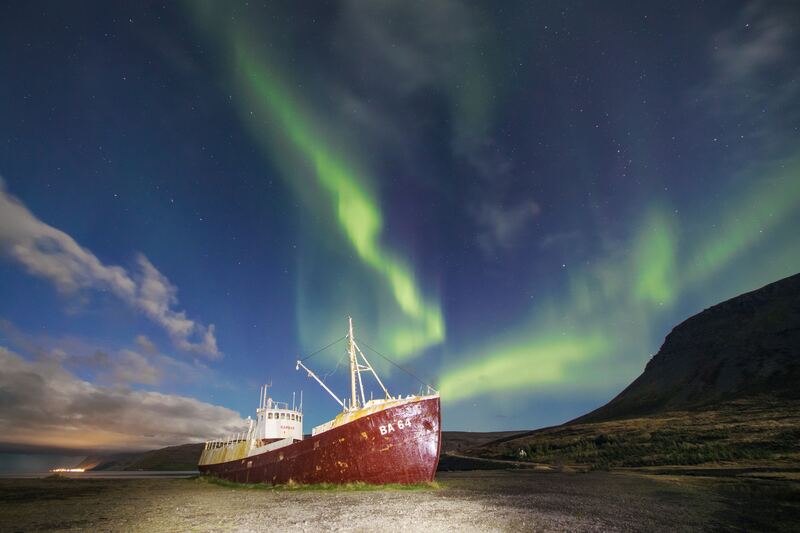 Which Nordic country in your opinion is the best to visit? Vote! Leave your vote in the poll! How well do you know the Old Town Of Riga? How well do you know the Old Town of Riga? Fill out this quiz and find out! Saariselka – what & why? 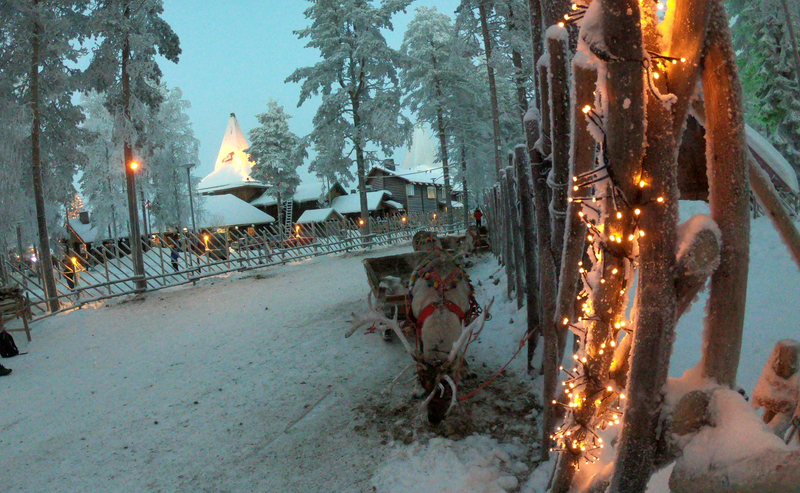 Recently we visited – Saariselkä in Finnish Lapland. It’s a resort with a lot of fun things to do! Read how to get there and what to do there! Highly recommended winter paradise!